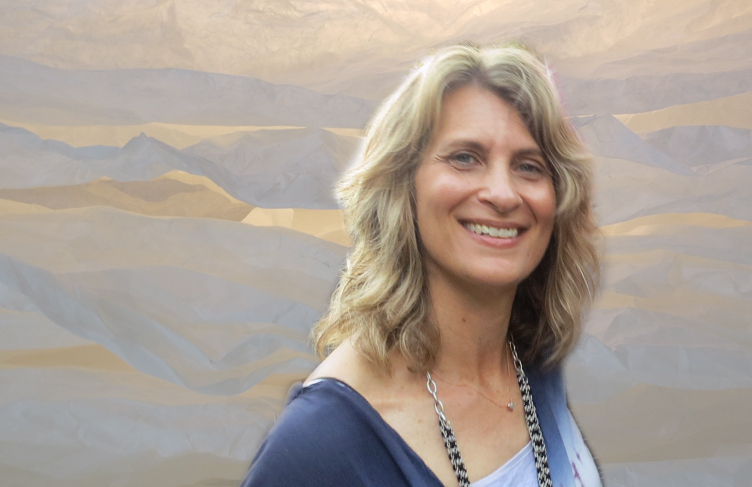 Lezlee Lindzon is a practicing Social Worker with over 20 years of clinical experience working in health care. She is a registered Social Worked in good standing with the Ontario College of Social Workers and Social Service Workers (OCSWSSW) and Ontario Association of Social Workers (OASW). She graduated with a Master’s of Social Work degree from Wilfred Laurier University. Post-secondary training in cognitive behavioural therapy, solution focussed therapy, and family mediation. Lezlee’s career has spanned across various hospitals such as; University Health Network, Princess Margaret Hospital, and Mount Sinai Health System. Her area of expertise is working with clients experiencing mental health, depression, and anxiety due to adjustment to illness and coping with the life changing events that result from living with a diagnosis of cancer and chronic illness. Her passion is to empower clients to navigate a complex health and social system. Her approach is client centred and begins with a focus on establishing a therapeutic relationship and identifying what is most important to meeting her client’s needs. She is skilled at supporting and empowering individuals through life transitions, emotional challenges, and health related adjustments. She utilizes a variety of therapeutic modalities, but most importantly she promotes a collaborative approach to identify strengths and new coping strategies to address challenging issues. Lezlee is available to meet client’s at Insight Naturopathic Clinic. Please call 647-230-3903 or email llindzonconsulting@gmail.com to book an appointment.